Most of us spend a lot of time on our beds and some of us (like me) spend the rest of the time, wondering when we'd get to go to bed! And this makes the bedroom everybody’s favourite place in a house. So don't you think our bedrooms need to look the best? 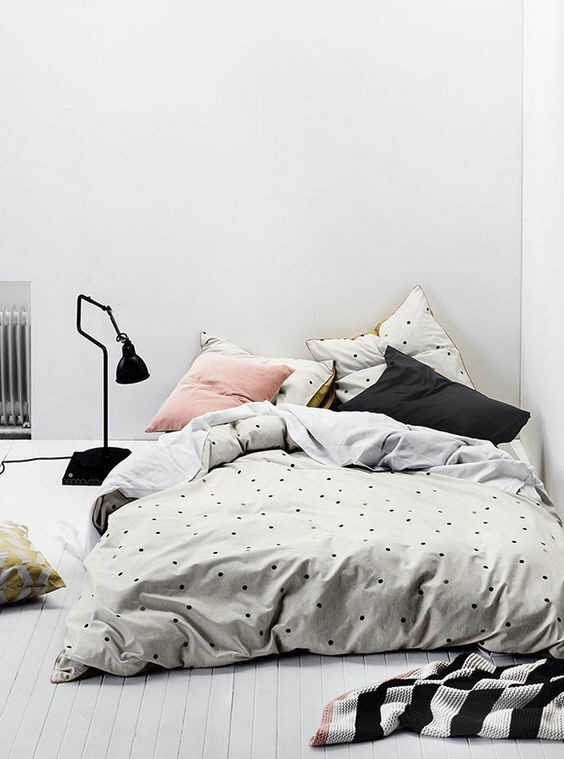 After all, the better your bedroom looks, the longer you’ll want to spend in it. So here we bring to you, 19 beautiful bedrooms that are sure to strike a chord in your heart! What’s the one colour you can never go wrong with? Black! 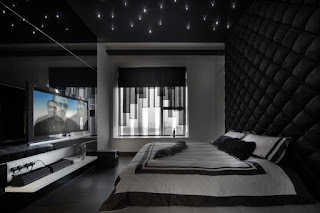 Give your room an all black look for something elegant and stunning. But make sure you have enough ventilation and lighting for the room. Otherwise the room could look dull and give an eerie appearance. For those who grew up too fast, and really love times spent on those swings, invest on a swinging bed! During those days when you’re not able to sleep, this bed could rock you till you fall asleep. If you have a sibling, you’ll remember those difficult years when you both had to share everything. This room has two of everything; beds, mirrors, study tables, you name it. This is for parents with two kids, who don’t like sharing, just like most of us when we were kids. 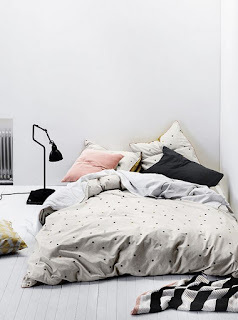 So forget about that queen bed, and invest in two single beds, two small study tables, two mirrors and wardrobes, and thank us for the peace at home! Usually, people use the uni-colour concept with the safest options like black and white. But some people give every room of their house a different colour, and match every piece of furniture and textile to that colour, or shades of it. Imagine having a different colour for every room; your little bit to make your life colourful! If you do bit to be nature friendly, or are interested in gardening, you could convert your bedroom into a small nursery. Herbs and some vegetables are fairly easy to grow. The benefits being three fold, you could grow your own food, the plants look wonderful as decorative items, and they keep the room fresh 24/7. This bedroom is what will make you feel like royalty at the end of the day. Although this may not be everybody’s cup of tea, for those who love that vintage feeling should definitely go for this style. When I was a kid, having a double decker bed was my ultimate aim in life. And I spent months coaxing my parents into buying one for me. One thing is for sure, if you have a double decker bed, then nothing else matters. When the bed steals the focus, we tend to turn a blind eye to the rest of the furniture. So if you have kids who were like me, this would be the perfect gift. Imagine you have a job, you get an apartment and you’ve started living there. Who has the time to pick out every item of furniture and colour code your textiles with the walls? Those busy bees could just buy a mattress and spread it in one corner of the room. Get some covers and pillows, and you’re done! 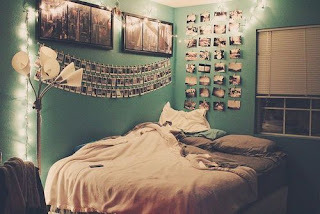 Although this bed looks cute, the ‘just moved in’ ticket expires, and you will have to organize your bedroom later on. Show off your wild and free spirited nature by a Bohemian style bedroom. Buy dream catchers to hang over you bed, exotic art, ropes tied down; for an offbeat bed room. Sticking to shades of one colour may be the easy way out of interior decoration. But if you’re too bored of that, you could always try to use two or three complementary colours for your bedroom furniture and textiles. 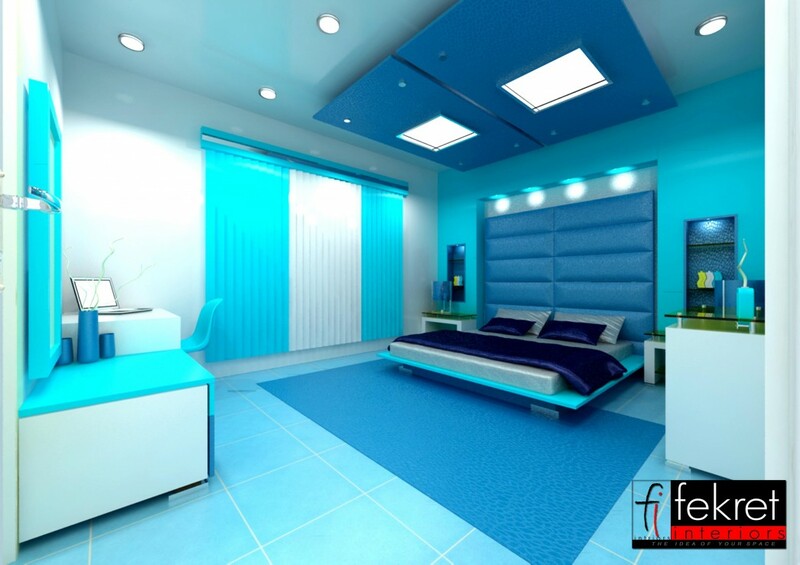 Here, we have a combination of light pink and light green going hand in hand, giving the room a pleasant appearance. Every kid below the age of seven will love you and thank you for this gift. At that age, all kids want to do is play on their swings and slides. Imagine creating a play den for them, with a bed and a slide attached! 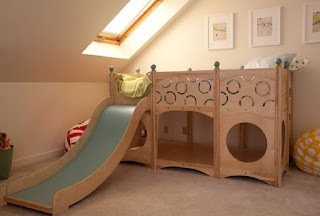 Wake up and sliding down from the bed to the floor.. which kid wouldn’t love this? This bedroom with an attached balcony gives a beautiful view of the city’s skyline. There’s a television attached to the wall, for those sleepless nights. 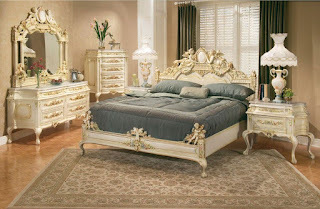 The interior décor is minimal, giving a focus on the king size bed. The bed linen, furniture and curtains are all shades of brown, which complement the wall colour. 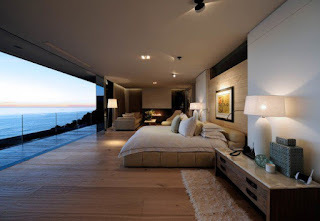 If you are among the fortunate people to have a bedroom overlooking a beautiful sea, then there’s only one rule you have to follow while decorating it- Point all furniture towards the beautiful stretch of water. And of course, this rule applies to any room that overlooks a scenic place, could be hills, gardens, anything picturesque. 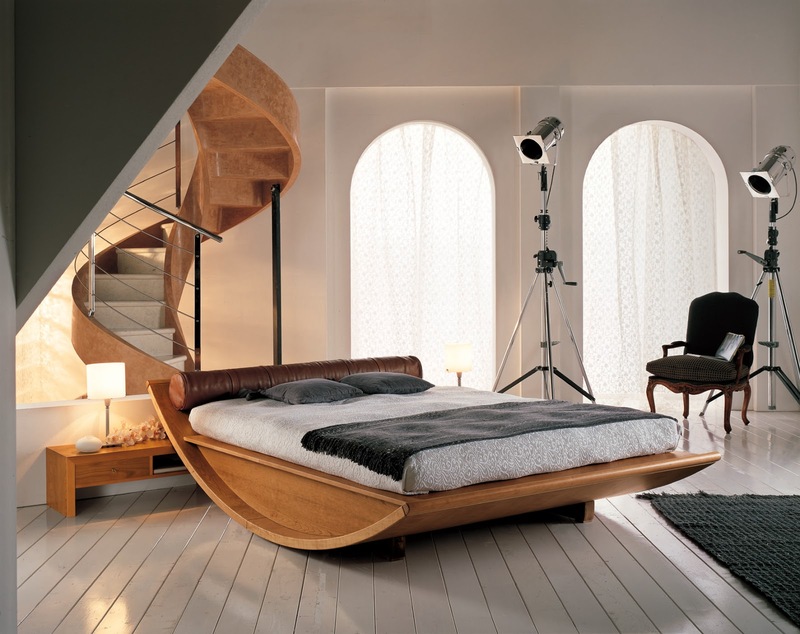 The spiraling wooden staircase, the wooden bed, the white curtains, the flooring, and minimal furniture; all make this room so pleasing to the eye. This is for all those college students who want to add a touch of creativity to their dull and boring hostel or dorm rooms. Get some paint, and go crazy on the walls. Stick a few lanterns, fairy lights, photos and anything DIY that gives it a sparkle. 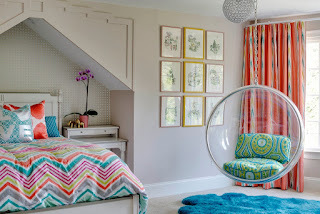 What makes a children’s bedroom different from an adult’s bedroom is the mixed colours and life, the quirky designs, the furniture tailor made for kids, the cartoon themed bed linen and curtains and so on. Nowadays, every piece of furniture or textile has a kids special design. So let’s make a room for the kids to love ad enjoy. If your bedroom is small in size, and you can’t compromise on the furniture you need, then minimize the space required for the cupboard and drawers by installing inbuilt wardrobes. 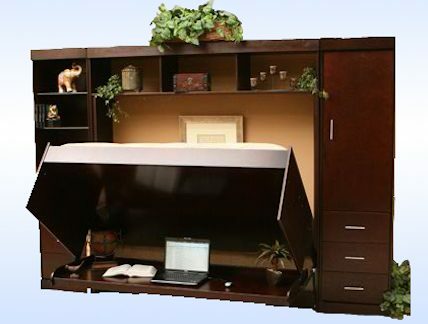 This desk here can turn into a bed within seconds. And it requires minimal space. Truly. 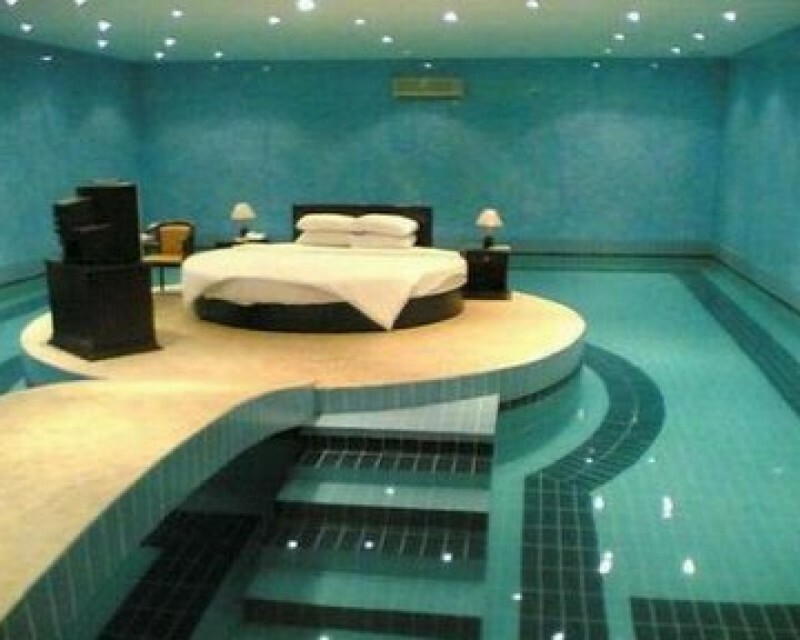 this is my fantasy bedroom! 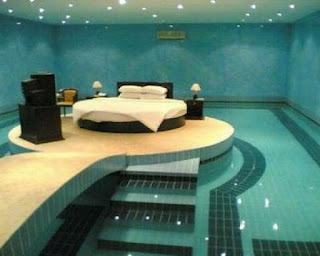 If I have a bed in the middle of a pool, I will, literally, never leave my bedroom. To top it, there’s a television. Although this would cost you a lot in the beginning, it would cut a lot of weekend getaway costs in future, since you have the perfect holiday setting right at home! Who said all beds have to be rectangular? This circular bed makes sure you can sleep any way in your bed, without your legs sticking out! 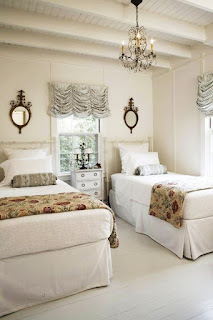 To make things more interesting, the room could also have round sofas and cushions and bed side tables. 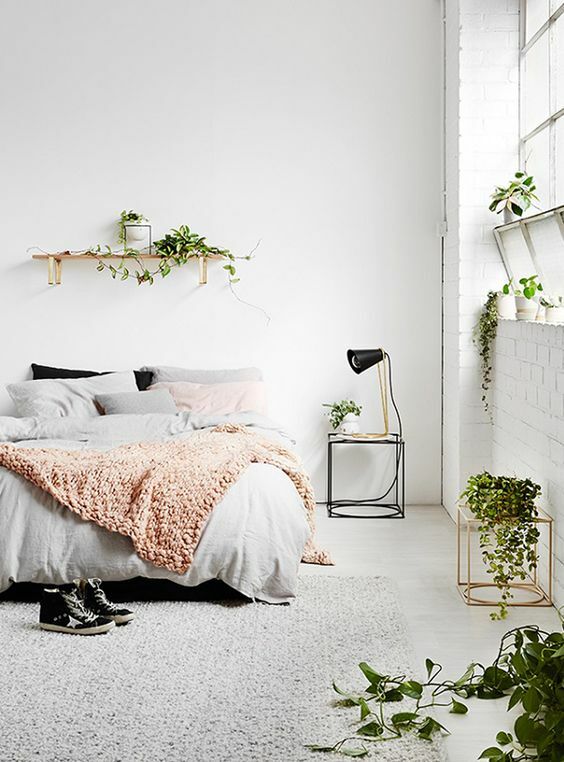 So gather inspiration from these pictures, improvise on them, and start planning on that dreamy bedroom! Happy sleeping!